Everything about Into The Spider-Verse gets my senses tingling. The latest trailer offers a bit more footage than we’ve seen before and also introduces more characters that line up with my theories. The additional Spider-heroes from the comic event are starting to show up in the trailers! Spider-Gwen! Spider-Man Noire! But none more important than the timeless Spider-Ham. So far I’m enjoying what the trailers are showing us. 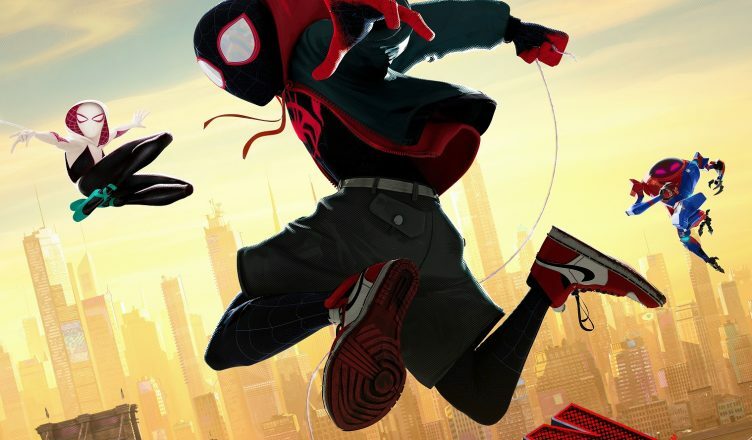 Into the Spider-Verse is drawing inspiration from both the original Spider-Verse event as well as the mini series Spider-Men. I have mixed feelings about the art style but I’m hoping that the story will be enough to help me overlook any nitpicks. The comedy is certainly on point and I’m hoping to see even more humorous interactions between Miles and his parents when the film releases. I’d also love to see Peter’s reaction to Spider-Gwen’s unmasking in the trailer. I still think this film is the beginning of Sony’s “back up plan” if live action doesn’t work out for them with Spider-Man once the Marvel deal is done. What are your thoughts on Miles’ outing as Spidey? Are some of you still on the fence? Does Peter Parker’s co-starring role irk you? Let me know!